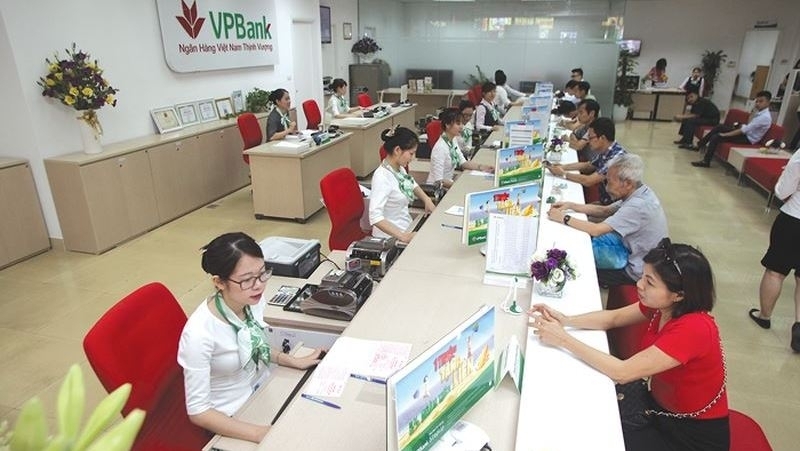 The Vietnam Prosperity Joint-Stock Commercial Bank (VPBank) was presented with the award '2017 Best Issuing-Bank Partner for Women-Owned Businesses in East Asia and the Pacific' by the International Finance Corporation (IFC), on May 16. The award is the IFC's recognition of VPBank as the best issuing-bank partner for small and medium-sized import and export enterprises owned by women in the East Asia and Pacific regions, within the framework of the IFC's Global Trade Finance Program (GTFP). 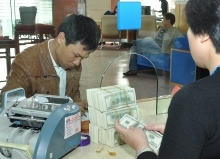 This is the first time that the IFC has granted the award to a Vietnamese bank in order to honor the outstanding achievements of the bank when participating in GTFP. VPBank, along with other award winners, was selected among more than 500 banks from 60 countries and territories across the world. After nearly two years of participation in the GTFP, VPBank has gained impressive achievements in promoting trade finance solutions for import-export and domestic trade activities. As a leading bank in the segment of financing women-owned businesses, VPBank has helped more than 40,000 enterprises to gain access to banking loans.